Time for the Green once again and Chuckanut will be celebrating as usual. 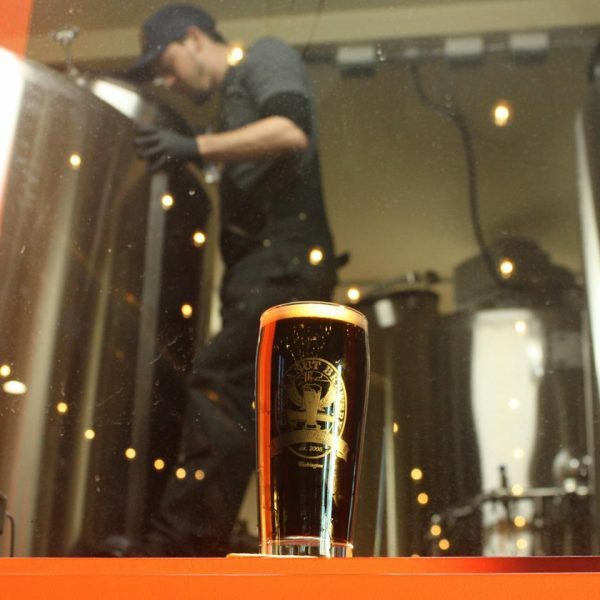 On March 11 at both locations we'll be tapping our Export Stout, a much sturdier stout than the dry Irish, read about it later in the newsletter. All month we'll be inspired by the Irish with the local specials and we'll be offering our delicious Corned Beef & Cabbage entree for a limited time. On March 17 we'll be celebrating with live Irish music: Puirt Na Gael 6:30-9 pm at North Nut and Barry & Mike at South Nut 5:30-7pm. We'll have a food truck at South Nut too so make sure to stop in. Don't be surprised to see that the Leprechaun's have turned the Kolsch green for the day too! 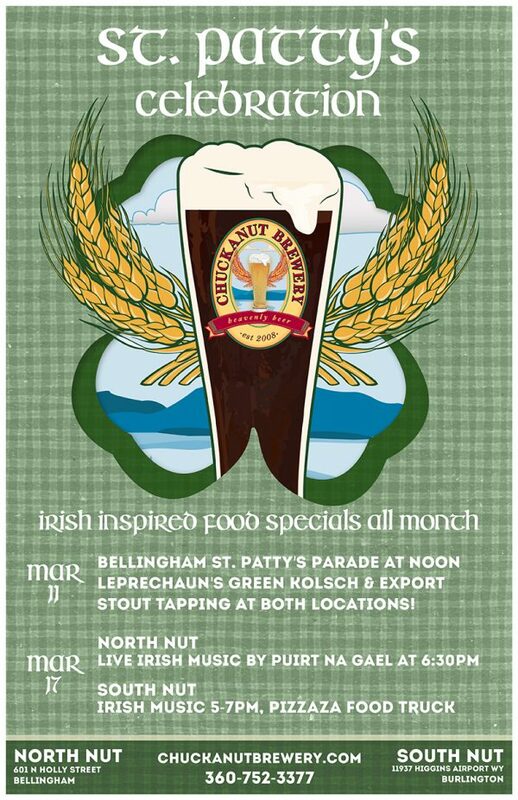 Chuckanut Export Stout will be tapped March 11 to celebrate St Patty's Day! This stout is reminiscent of ones enjoyed in the tropics. You'll find notes of dried fruit and molasses followed by a rounded malt finish. And the 6.6% ABV and 40 IBU makes this a sturdier Stout than the dry Irish we normally make. 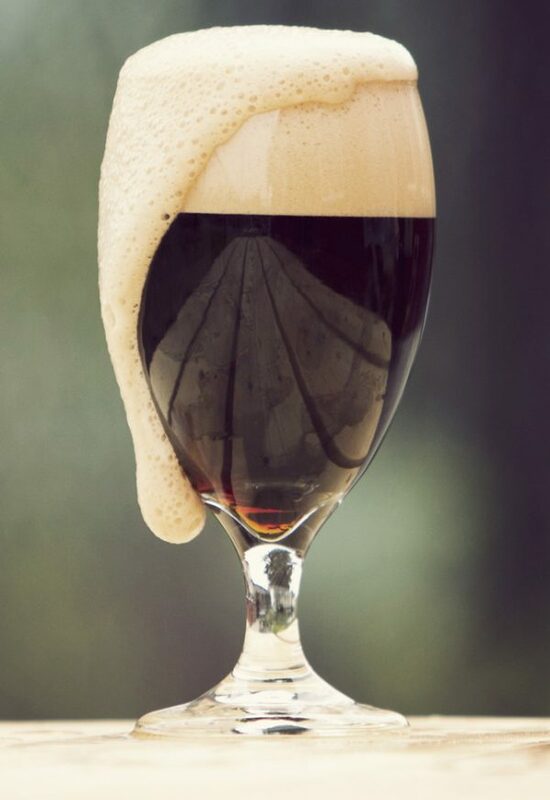 This year's Stout is something a little different from years past so make sure to try and taste it. Cheers! Celebrating the Irish and St Patty's day is our inspiration for the March Local Specials. We've got the Irish Stew once again, it features tender beef, WA potatoes, carrots, red wine, and more. Our Sausage & Pesto pizza is green with our house made pesto topped with local sausage and sliced onions. For dessert don't miss the Irish Cream Brulee, always a great way to end a meal. For a limited time we'll have our Corned Beef and Cabbage entree cooked off in house with Chuckanut beer and spices. Only available March 11-17 it's a must for anyone celebrating St Patty's Day! We've got a few events happening around the sound in March. 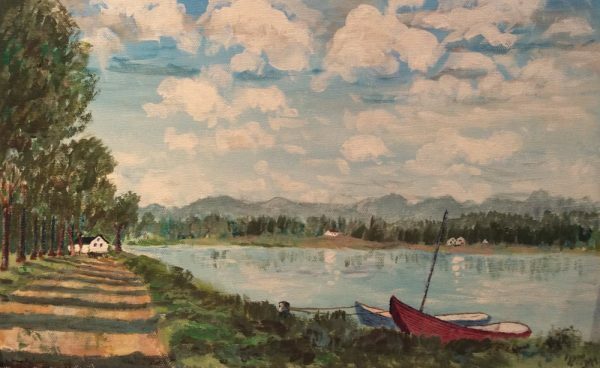 Stop in at the Fred Meyers on Lakeway in Bellingham March 30 for a Chuckanut Brewery Night from 3-6. We'll have 3 Chuckanut Beers on tap to taste and to fill your growler. And on March 31 to April 2 Farmstrong Brewing in Mt Vernon will be celebrating Skagit Valley Malting with a festival. We'll be there with our new Filtered American Wheat made with Skagit Valley Malt. There will be bands, food trucks, and more. Check Farmstrong out at their website. As a way to introduce our new Chuckanut Brewery South Nut location we have scheduled free brewery tours on the third Saturday of the month at noon. The first one is coming up on March 18. And each tour we'll have a visiting food truck on site to feed the hungry . Pizzazza food truck will be dishing up some great food on March 18 from noon to later in the day. No reservations needed just show up at the Tap Room at noon to join in the tour.